Ronnie Davis was born July 20th, 1945 in Matador, Texas. He passed away February 8th, 2019. Ronnie married Karen Williams Davis August 20th, 1966 in Roaring Springs, Texas. He was preceded in death by his father, Jack Davis; and his mother, Katie Davis. Grandsons, Talor Karmazyn and Stratton Karmazyn; and numerous nieces and nephews. 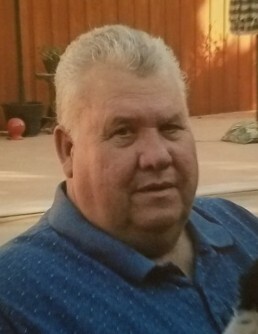 Visitation will be held at the Zapata Funeral Home in Matador, Texas on Monday February 11th 2019 from 5 p.m. – 7 p.m.
Burial immediately following at the Roaring Springs Cemetery.